Gary Allis was just about out of options. 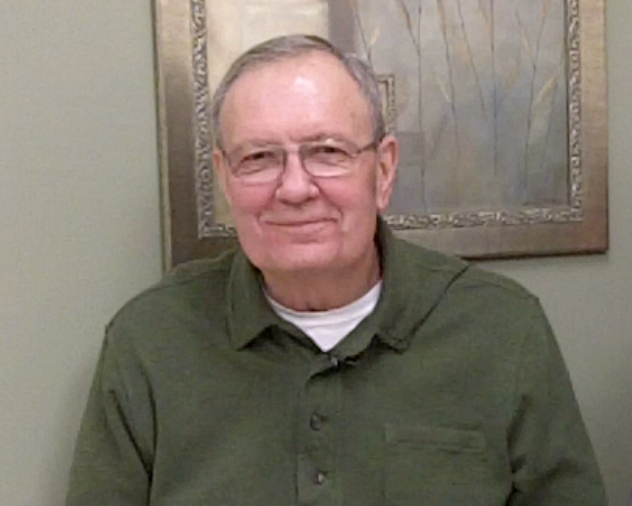 The 67-year-old Winchester, Wis. resident had been dealing with atrial fibrillation (a-fib) for more than five years and all the treatments and medications he tried to treat the condition were unsuccessful. Dirk Lammert just wanted someone to give him some answers. He first noticed something wasn’t right in 2000, when his heart felt as though it was beating out of rhythm. For the next 10 years, he saw several different doctors, none of whom could tell him what he had. mountain bike accident. As he watched the ambulance crew care for his wife, Lammert’s heart felt like it was going to beat out of his chest.